Dozens of states are cracking down on the amount of prescription painkillers doctors can prescribe. Overdoses of powerful painkillers called opioids kill more than 115 people per day in the United States. More than 42,000 people died from opioids in 2016, five times more than in 1999. The reason? Since several of these powerful painkillers became available in pill form several decades ago, doctors have been prescribing more than patients need. 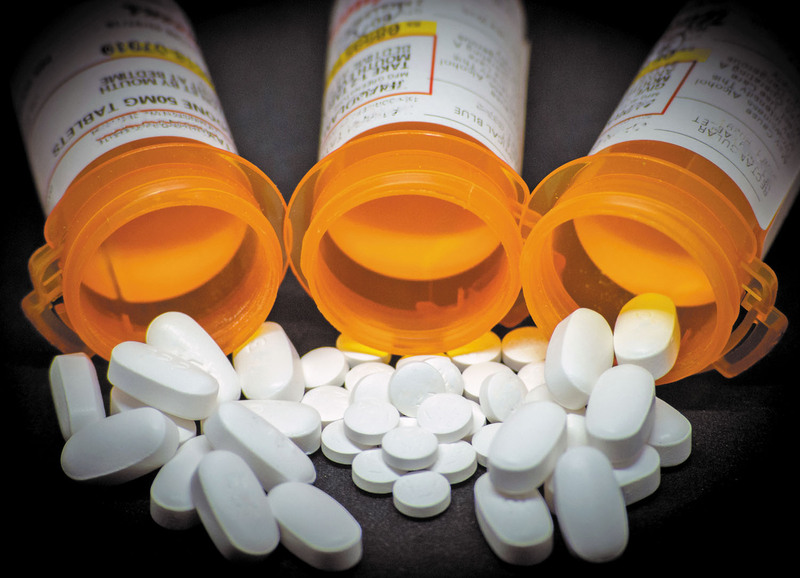 “It is estimated that a large part of leftover opioids are diverted to the street, either deliberately or through theft,” says Dr. Edgar Ross, senior clinician at the Pain Management Center at Harvard-affiliated Brigham and Women’s Hospital. The misuse of opioids is a risk many states are no longer willing to take. Florida, Michigan, and Tennessee are the latest states (among more than two dozen now) to enact tough new laws on prescriptions for opioids. The rules limit the amounts that medical professionals can prescribe for temporary (acute) pain from surgery, injury, or illness.